As a commercial property owner in St Clair Shores, one of the biggest investments you make is a roofing system. This is especially true if it’s time to replace your 50-year old and extremely damaged roof. Surely, you’ll be asking tons of questions to make sure that the roof replacement project gets done right the first time. Flat roofs are versatile in that they give you extra space for anything. For example, you’ll be able to install HVAC, a water tank, and solar panels on a flat roof. Thinking of a roof garden or a meeting space for your employees? Yes, that’s possible! 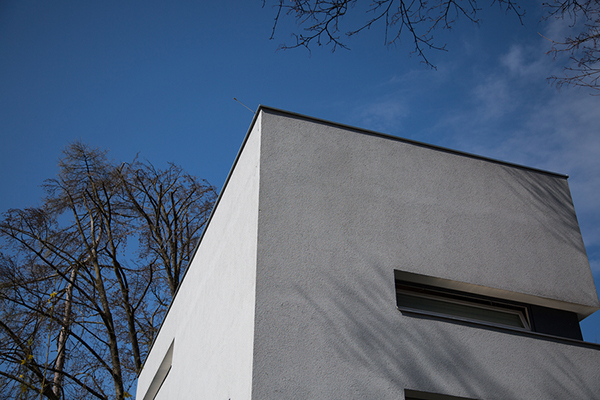 Homeowners utilize their flat roofs in different ways. 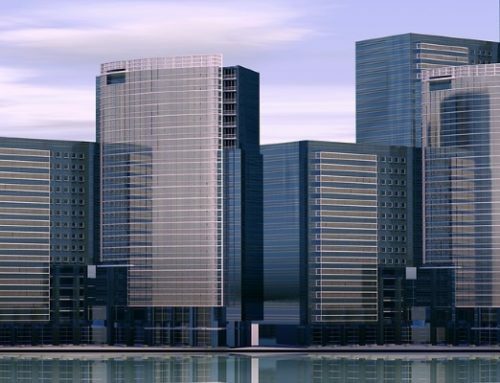 You can use the same ideas for your commercial property. One reason why flat roofing systems are affordable is that they’re easier to build. 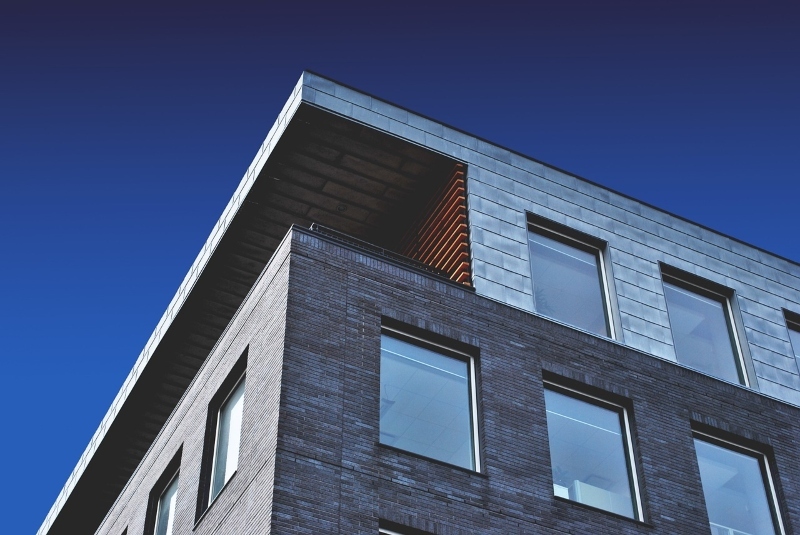 Among the different types of roofs, flat roofs have lower construction costs. The reason is that contractors utilize fewer materials for the supporting structure. Also, contractors find flat roofs more straightforward to install. If we compare flat roofs with other types of roof materials that are sloped, we’d realize that when it comes to personnel access, flat roofing systems ensure more safety. Maintenance personnel can fix equipment without worrying about falling. Roofing contractors may also conduct inspections and repairs with ease. You already know the benefits of flat roofs. Next, let’s dive into some types of roof construction materials. What are your popular choices in St Clair Shores? What makes each one stand out? 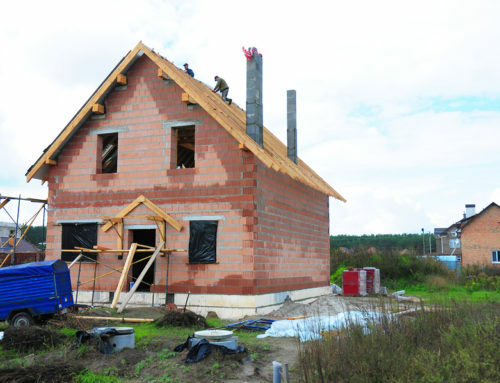 This rubber roofing material is one of the oldest roofing systems in the industry. EPDM users love the fact that it resists damaging weather. Proper maintenance allows it to last as long as 30 years. 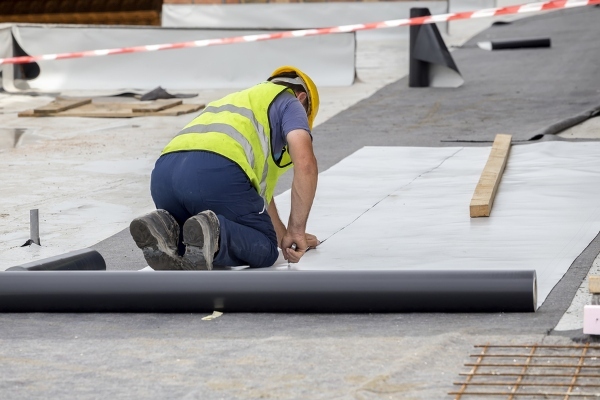 The synthetic rubber of an EPDM roof plays a considerable role in its durability. Another thing to note is that EPDM is inexpensive. Typical EPDM roofs are black. You’ve probably heard that EPDM roofs absorb a great deal of heat from the sun, and this stresses your air conditioning units. But nowadays, manufacturers make lighter colors available for better energy-efficiency. Next on this list of different types of roofs is PVC. 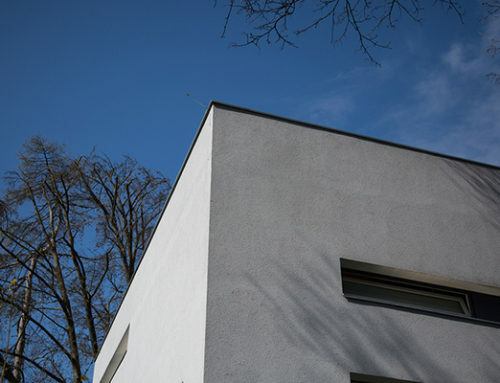 This flat roof existed since the 1960s, making it a tried-and-true material. Installing a PVC roof involves heat welding. This process ensures tight seams. You can be sure that your roof remains watertight and resistant to wind and fires. When it comes to lifespan, PVC roofs last longer – about 35 years. Also, they’re frequently compared to TPO systems because of their similarities. 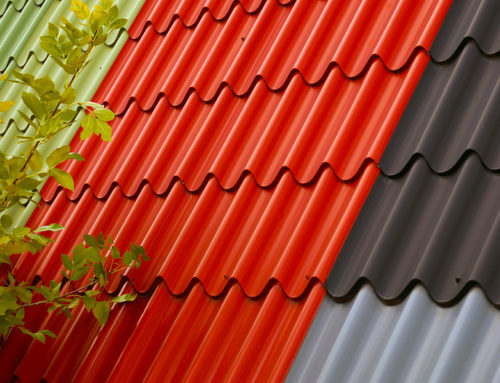 If you want a durable material to support your roof garden, definitely choose PVC. Out of the different types of roofs on this list, TPO is the newer material. But the thing is, TPO is fast-growing. 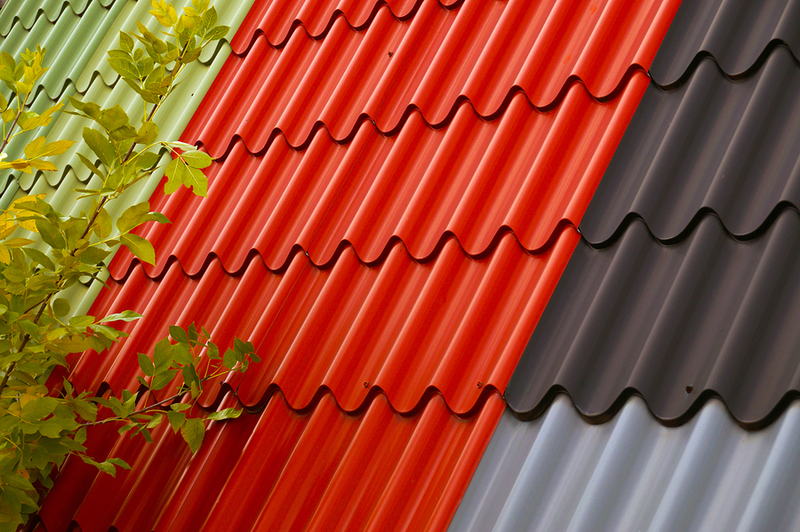 Some manufacturers introduce various TPO roofing colors. So if you like something that reflects your business brand or theme, you won’t run out of color options. 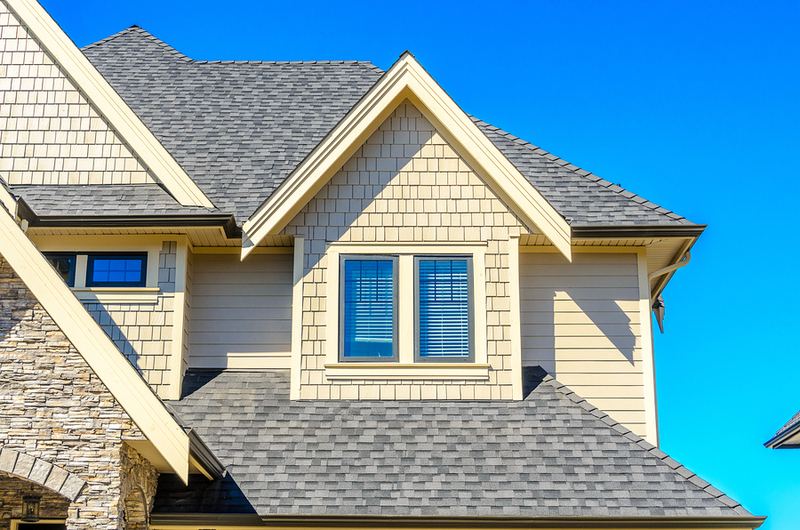 If homeowners can choose specific roofing colors, so can you! Another advantage to note is that TPO roofs are lightweight materials. This means that a TPO membrane would not put much stress on your building. You’ll even hear TPO users claim that the weight of the membrane is friendlier than that of a metal roof. Here’s a perfect material for a flat roof: torch down roofing. Torch down roofing got its name because of the way it is installed. 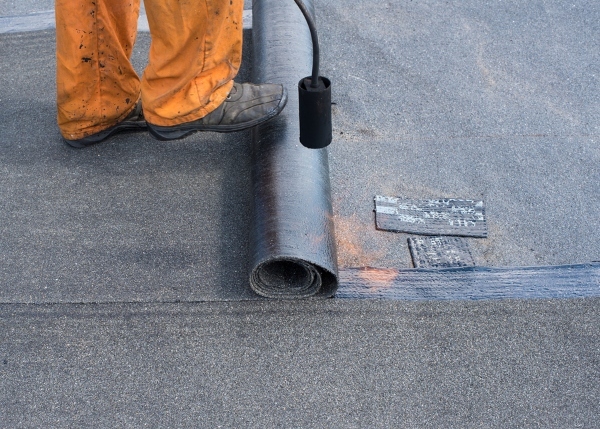 Roofing contractors use a blow torch to adhere the material in place. The installation of torch down roofs must be done by a licensed, insured, and certified roofing contractor. You can opt for a two-layer or three-layer torch down roof. As one would guess, a three-layer torch down roof offers more durability and resistance against fires. Installing torch-down roofs require skill and experience, which is why one should always hire a qualified contractor. What are acrylic coatings? These coatings aren’t actual roofing systems. However, we include them on this guide since they address most flat roof problems. Contractors use acrylic coatings for roof restoration. 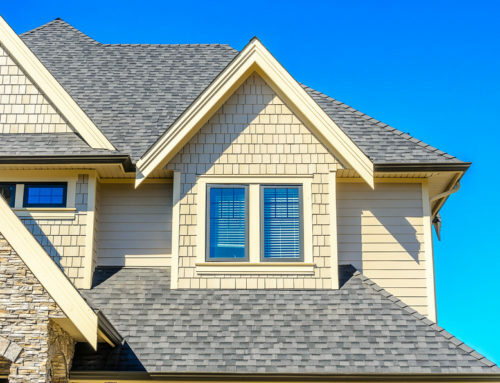 This roofing process is an alternative to a complete replacement and installation. However, not all roofs can be restored. Notable benefits of flat roof coatings include water tightness, an increase in appeal, and a reduction in cooling bills. If you’re wondering what an SPF roof is, it starts as a liquid material that’s sprayed onto a surface. It expands in a matter of seconds into a solid foam. 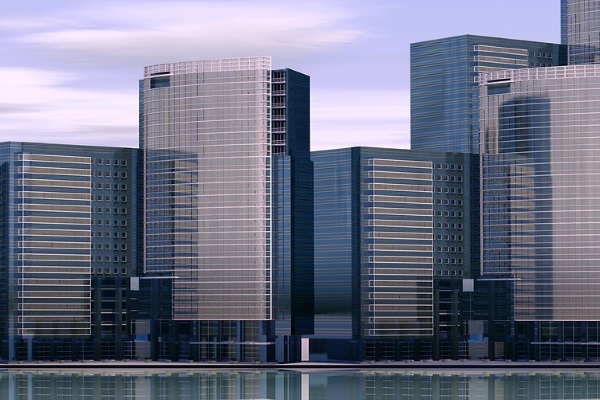 SPF roofs do a great job in helping commercial property owners achieve higher energy savings. They do this by covering all holes and gaps so that your roof stays airtight. It’s safe to say that SPF roofs last the longest. They can reach up to 40 years. Hire a local roofing company – Local contractors value their reputation and will do their best to satisfy your needs. Also, they’ll be able to come to your aid during emergencies. Ask for work samples and references – As you interview a prospective company, make sure that you ask, “Can you show me different types of roofs you’ve installed recently?” Roofers with years of experience will be able to provide pictures and video clips of their projects. Here at Miller’s Home Improvement, we showcase our work samples. Feel free to browse through or get in touch with us for more! Gather reviews online and offline – What do people in St Clair Shores MI say about your prospective roofing company? Nowadays, roofers claim their listings online and feature reviews on their websites. Ask your family, friends, and neighbors if they’re familiar with the company you’re interested in. 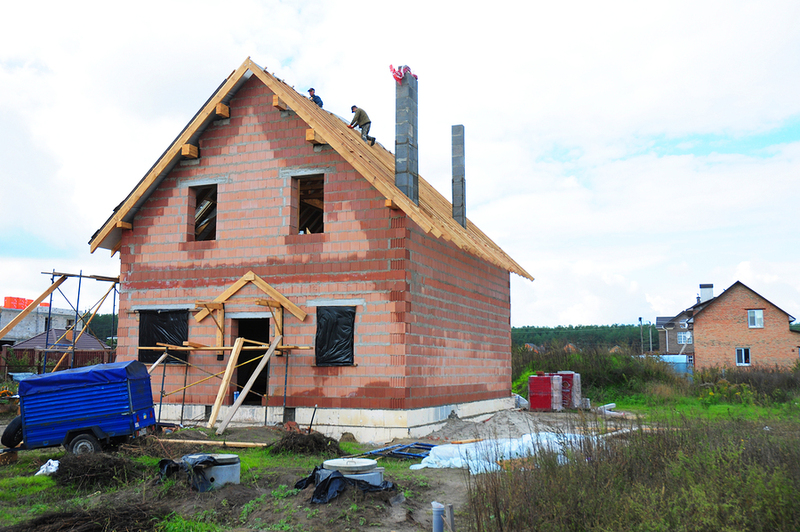 Did you learn from today’s guide about the different types of roofs? We hope you did! As always, Miller’s Home Improvement will be here to help. We install various flat roofs such as EPDM, TPO, and torch down roofing. Call us today at 248-266-8773.